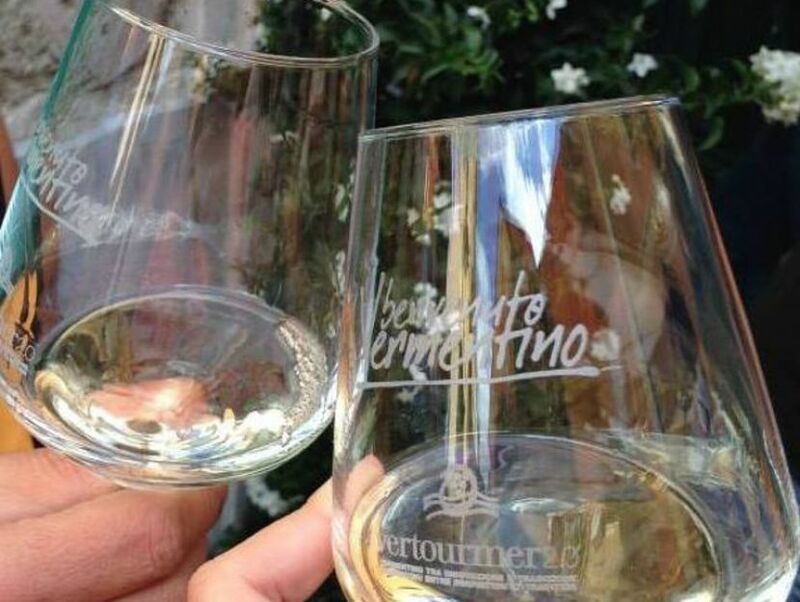 Following the success of past editions, the major Vermentino wineries of Liguria, Tuscany, Sardinia and Corsica will again be united in Castelnuovo Magra, between La Spezia and Carrara, from June 10 to 11 for Benvenuto Vermentino. 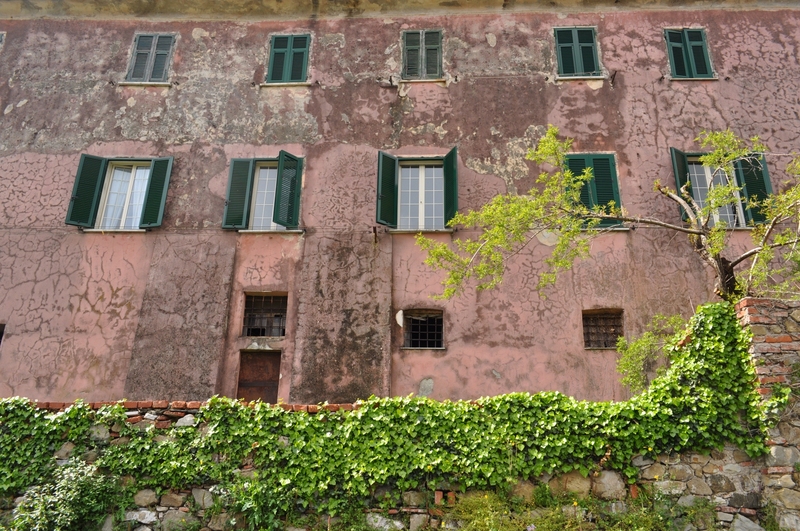 During the event, the village’s 18th-century houses will again open their doors to host the Vermentino wine makers and allow visitors to make their acquaintance and taste over one hundred wine labels paired to local products. 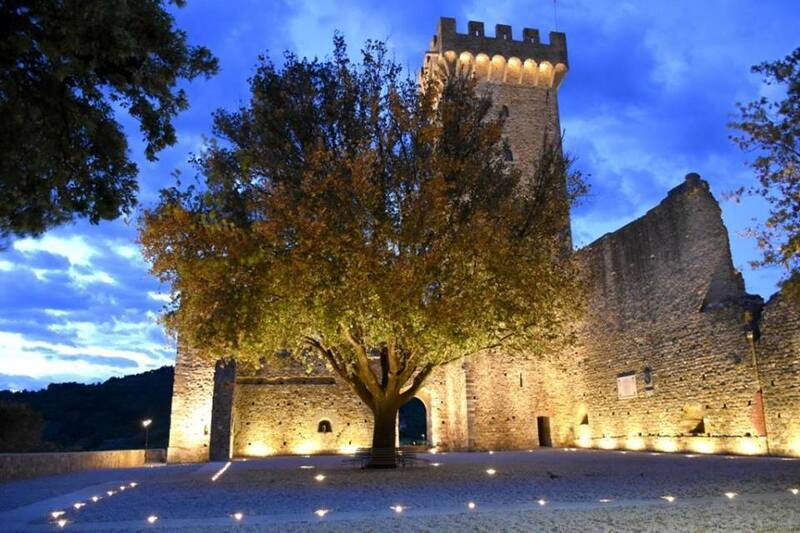 Throughout the historic centre of Castelnuovo Magra it will be possible to attend guided tastings, workshops and cooking shows. 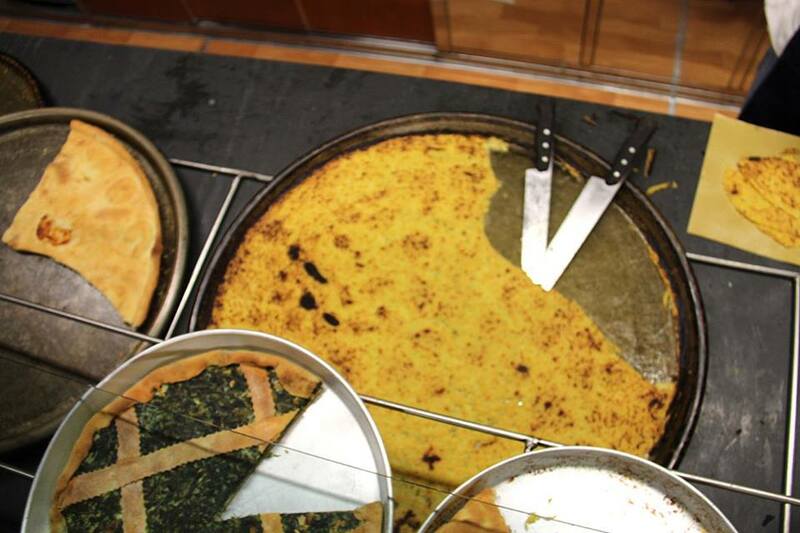 There will be stalls for olive oil producers and gastronomic specialities and at the local promotional hall, in the main square, it will be possible to taste traditional dishes. These will be offered by the local restaurants which have studied dedicated menus so as to pair the dishes to the Vermentino Wine. It will also be possible to visit the exhibition of photographer Mario Dondero, “A Tribute to Prague, Tracking Utz” in the medieval tower of the Palace of the Bishops of Luni. Nature lovers , instead, will be delighted to discover that CAI, the Italian Alpine Club, has organized “Trekking through vineyards and olive groves”, a walk suited for all which can be either 2 or 4 hours long. 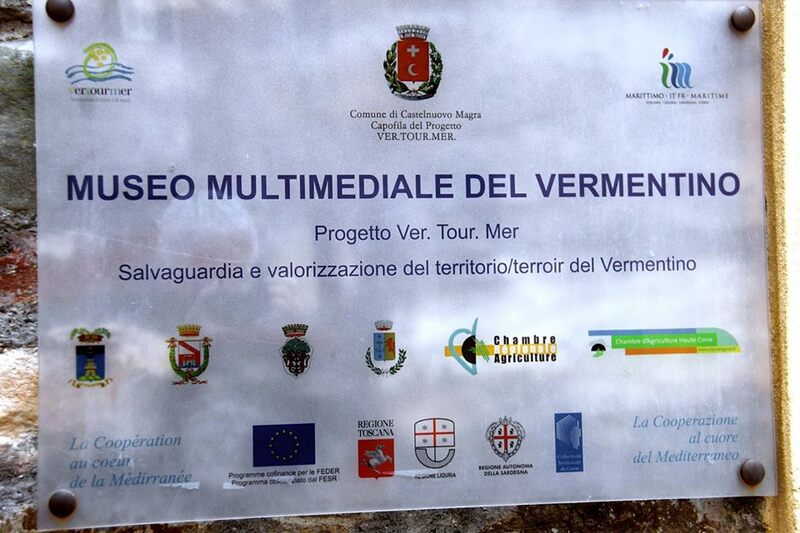 For those who wish to deepen their knowledge of Vermentino wine and its four producing regions, it is advisable to visit the Vermentino Wine Multimedia Museum. Here visitors will find digital touch system screens which will lead them to discover the appellation of this wine, the rules that govern it, its organoleptic characteristics, the territorial maps and a list of the wineries and their labels. 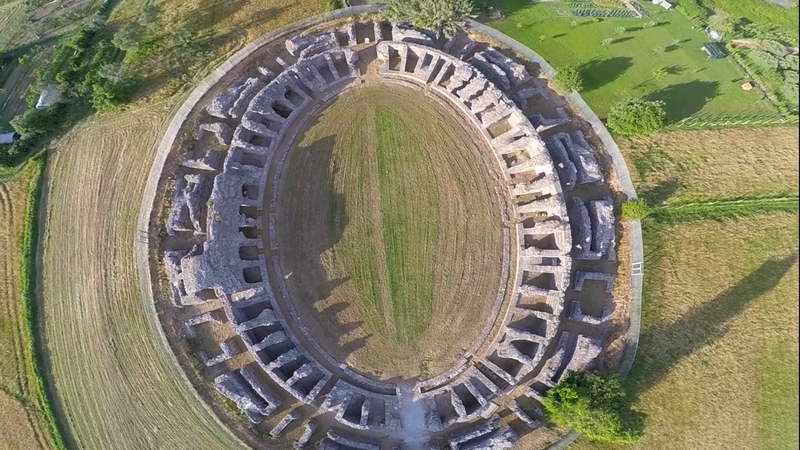 Not to miss, a visit to the archaeological excavations and museum of the ancient Roman city of Luni, a military stronghold whose harbour flourished with the exploitation of the white marble quarries up in the nearby Apuan Alps. Here, both a theatre and an amphitheatre are distinguishable on site. 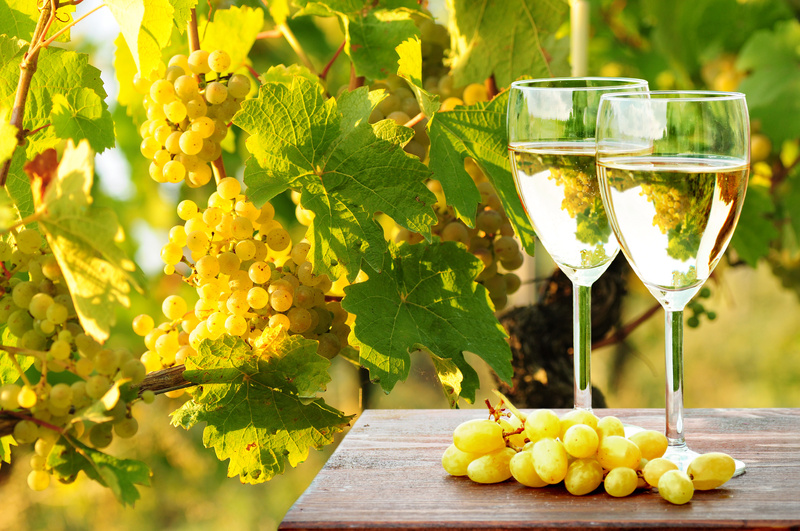 So why don’t we all jump on the train and go give our own personal Benvenuto –Welcome- to Vermentino and its makers? Questa voce è stata pubblicata in Archaeology in Liguria, Castelnuovo Magra, Events in Liguria, Italian food and wine, Liguria, Luni e contrassegnata con Benvenuto Vermentino, Benvenuto Vermentino 2017, Vermentino. Contrassegna il permalink.